The Diverse Academies Learning Partnership (known as ‘Diverse Academies’ in short form) was founded in September 2011. 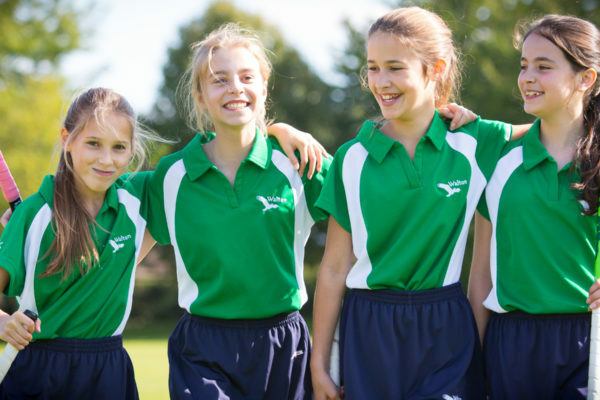 It consists of two trusts linked by a formal partnership agreement: the Diverse Academies Trust (DAT) – a multi-academy trust – and the National Church of England Academy Trust (NCEAT) which is a single academy trust. 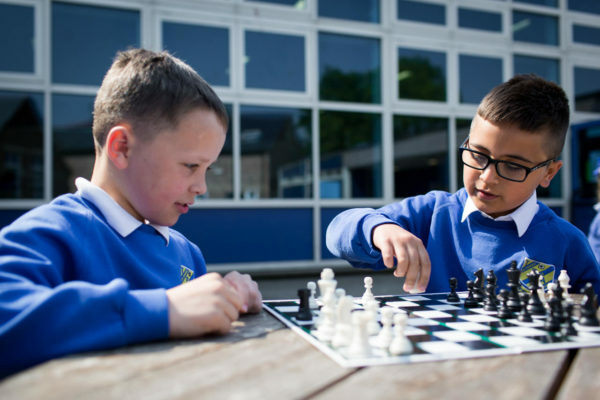 Our organisation consists of 14 academies – seven secondary, five primary and two special – across Nottinghamshire and Lincolnshire. 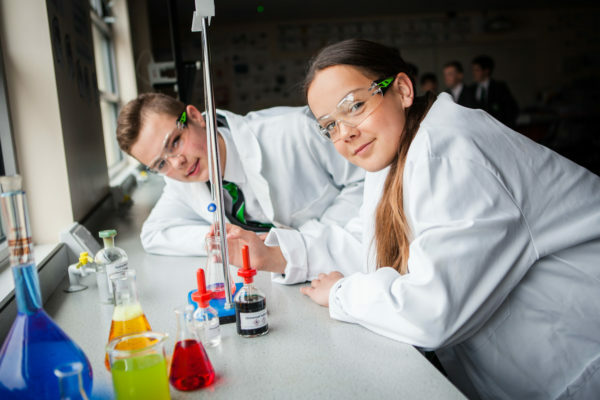 We also have a shared sixth form centre facility in Hucknall. The National Church of England and Queen Elizabeth’s are faith academies under the Church of England, and are rooted in a Christian ethos. 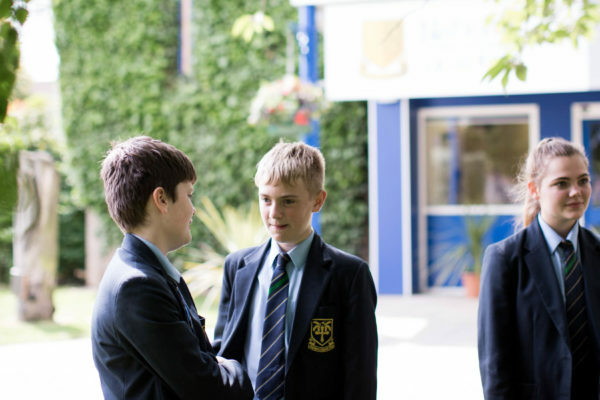 They work in partnership with the Diocese of Southwell and Nottingham to provide an education that is distinctively Christian, and are inclusive for students from all backgrounds, of the Christian faith, other faiths and no faith.